One A has been captured, but Alison is still out there, lurking around, stalking the girls. The police don’t believe them, and after the scandal, not many people are on their sides. These girls are going to have to rely on themselves and track down their tormentor, once and for all. 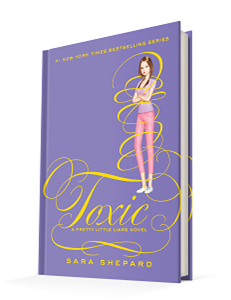 Published June 3rd 2014 by HarperTeen, Toxic by Sara Shepard is the second to last novel in her YA mystery/thriller Pretty Little Liars series. There’s no denying that this is a long series. 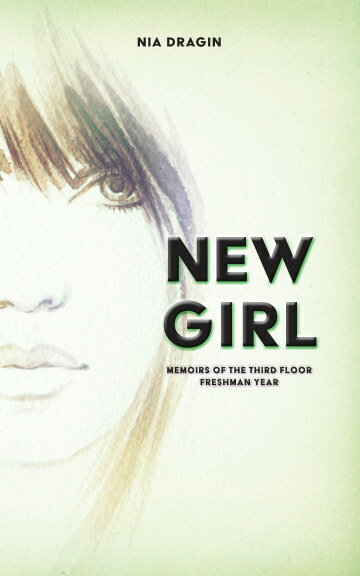 At fifteen novels it’s pushing it just a little bit with the suspense and tension. And it has one more to go. It takes a good writer to be able to keep up the tension and suspense in the novel. And Shepard does it well in Toxic. The other characters have certainly changed, but unlike Emily, they remain more in control of their emotions, they have support systems, they haven’t been broken to the extent that Emily has been. This means that they tend to fall back into some of the bad habits they have in the past. While it’s believable, sometimes it’s frustrating on the reader to see them do such obviously stupid things. It certainly has an air of believability because they are thinking about their actions and hoping to get the law to help them out. But they often forget just how cunning Alison is, and that’s their downfall. Unlike Emily, they don’t go fully into the mindset of their tormentor like Emily does.